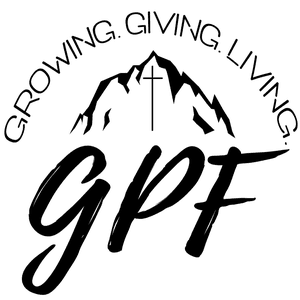 Are you a guest at Grace Point Fellowship? We're here to get you connected! Come celebrate the Risen Savior with us! Follow along with today's message! Click the button below to find a small-group Bible study at GPF! Copyright 2019, Grace Point Fellowship. All Rights Reserved.